Joe Kaminkow considers himself a complex man with unmatched multitasking abilities. 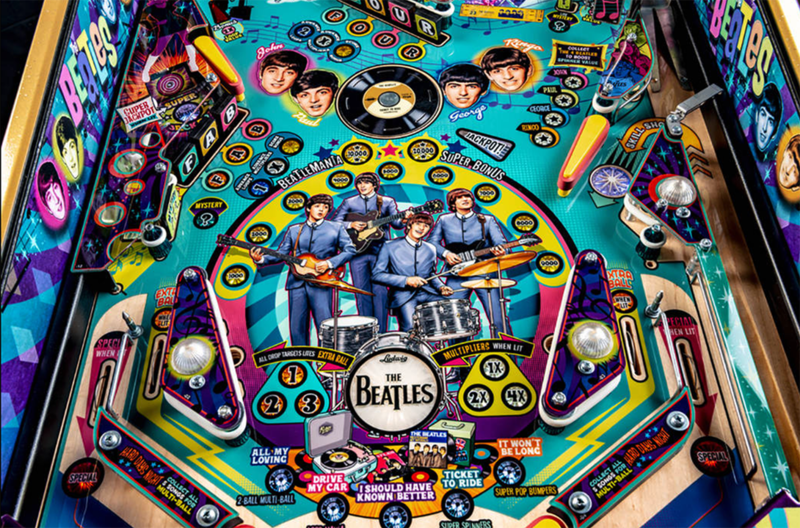 His elaborate work studio at Ka-Pow Pinball in southwest Las Vegas emphasizes that persona. In its center sits a glossy, black, red-striped Batmobile surrounded by a collection of miniature luxury cars, video games, posters and, most important, pinball machines. Kaminkow, chief innovation officer at Aristocrat Technologies and a chief game designer at Zynga, is mixing his knowledge of the gaming industry with his love for music and pinball. 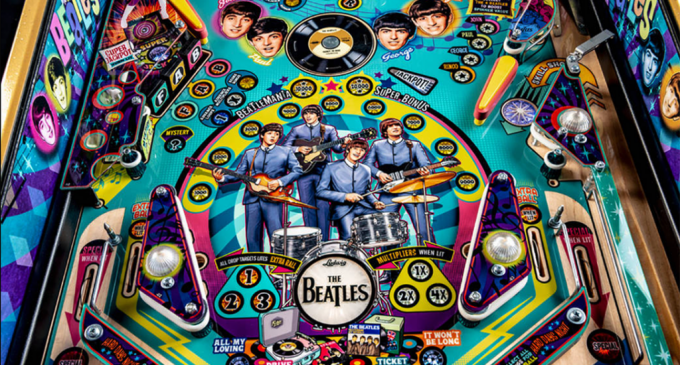 In conjunction with Gary Stern of Stern Pinball, Kaminkow created a Beatles-themed pinball machine series that will feature music from eight Beatles performances: “A Hard Day’s Night,” “All My Loving,” “Can’t Buy Me Love,” “Drive My Car,” “Help!,” “I Should Have Known Better,” “It Won’t Be Long” and “Ticket to Ride.” Only 1,964 are being made, reflecting the year in which the Beatles came to America. The machines will sell for less than $10,000, Kaminkov said, declining to provide specifics. Stern and his company are based in Chicago. He first worked with Kaminkow in 1986, when they started their first pinball machine company together. The two worked in conjunction with Joe Marziotto, who oversees Beatles merchandise and nonmusic licensing for North America, to bring the game to life. Marziotto, of New York, told Kaminkow that past attempts had been “nothing more than “brand slapping” — people just throwing the band members’ faces and logo on a machine.